I have been thinking of changing dentist (for reasons I cannot disclose now). 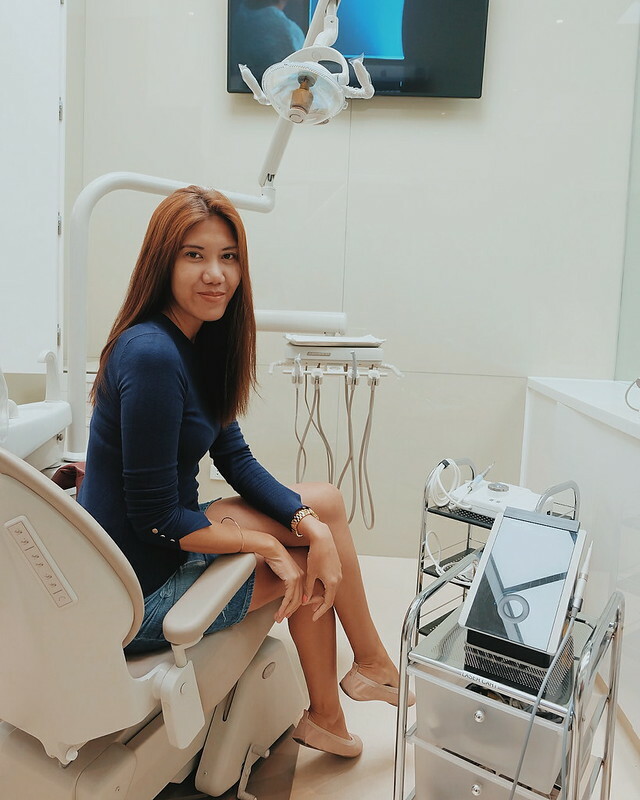 I read a lot of good reviews about GAOC Dental Clinic and how it is rated as the best dental clinic in Manila. I recently got invited to GAOC Dental Clinic's opening of its newest clinic in S Maison Conrad. GAOC is known as the "dentist of celebrities". 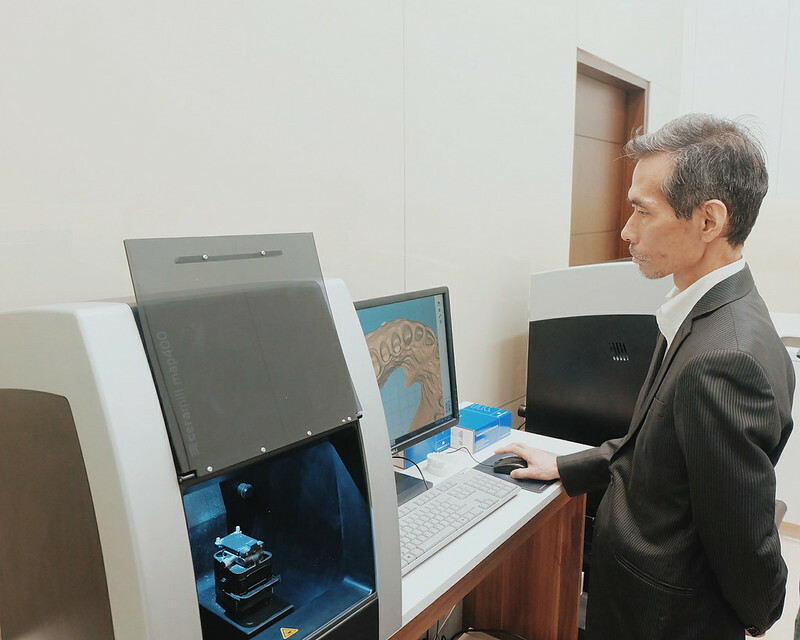 I took it as an opportunity to check out the advanced facilities and personalized services. 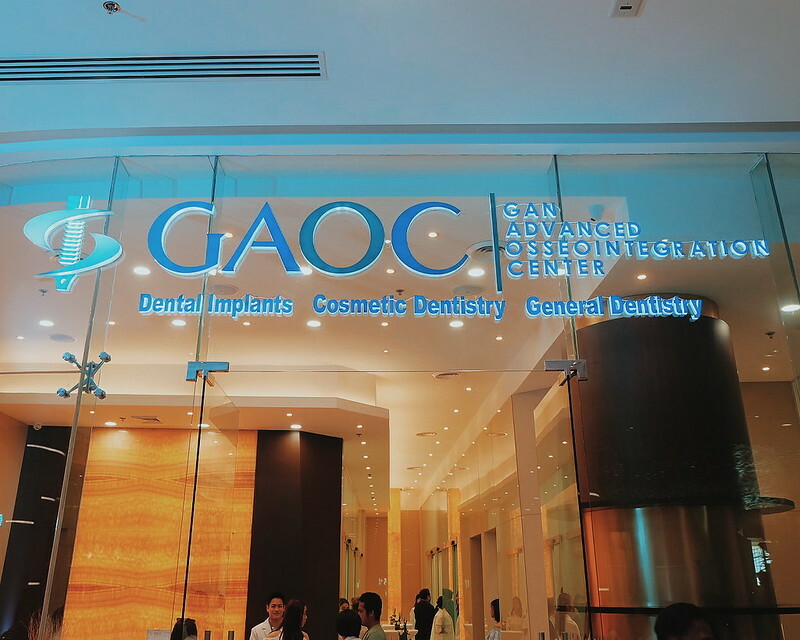 Gan Advanced Osseointegration Center or GAOC, offers the best dental services, not just in the Philippines but in Southeast Asia. 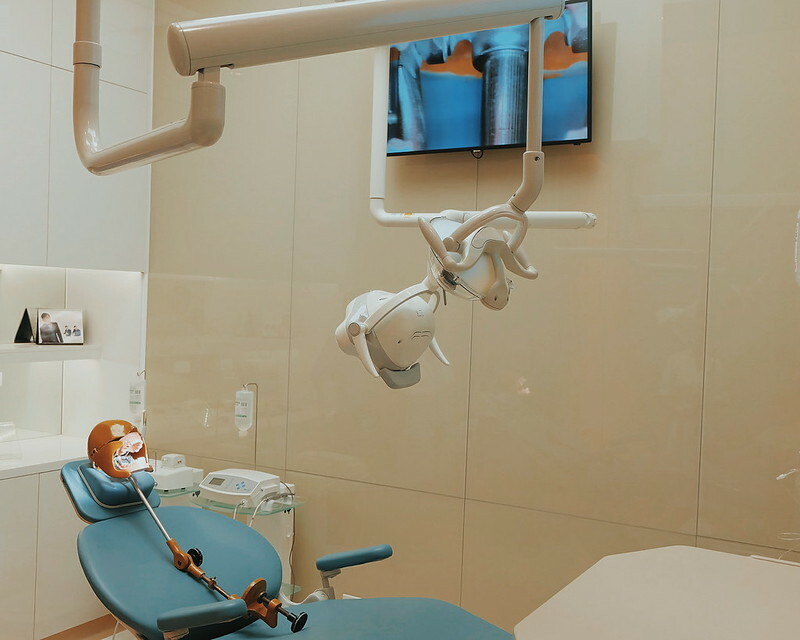 GAOC specializes in dental implant surgery in the country, and offers an extensive range of excellent services – from general dentistry to oral surgery and periodontics, orthodontics, pediatric dentistry, prosthodontics, as well as cosmetic and laser dentistry. 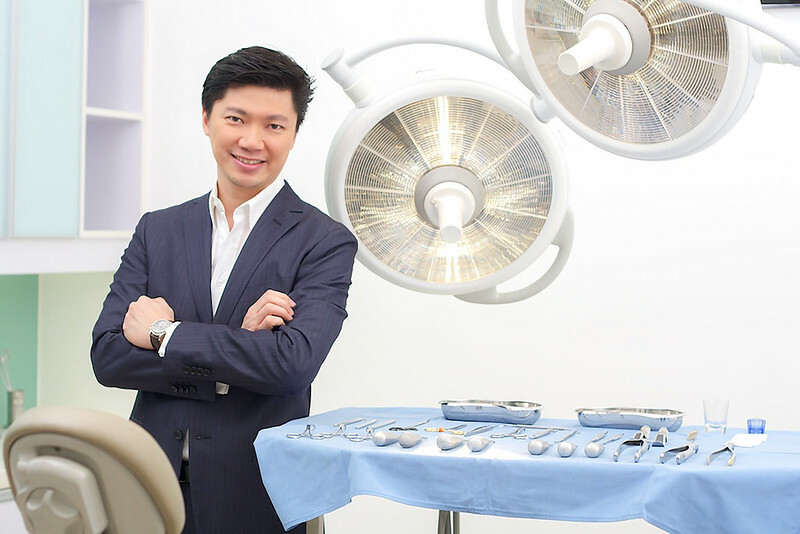 took his Residency in Advanced Prosthodontics in the prestigious University of Southern California-School of Dentistry and Prosthodontic Osseointegrated Implants at University of California-Los Angeles (UCLA) and is a member of both the American Society of Osseointegration and the American College of Oral Implantology. He is also a former board member of Professional Regulation Commission (PRC) Board of Dentistry, and is presently a visiting Professor at the University of Genoa, Genova, Italy. During the opening, we got to tour the sleek, modern and immaculate clinic. We got assisted by resident dentists who are very accommodating and professional. 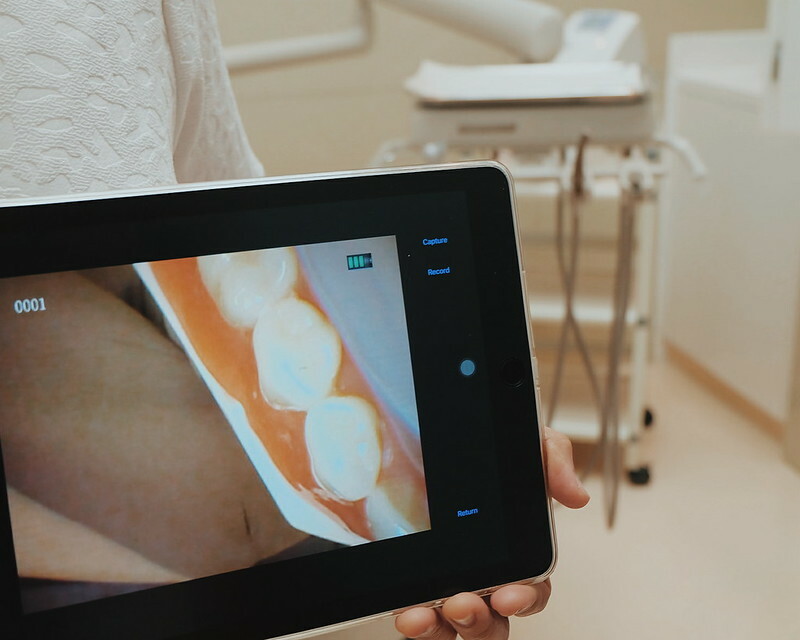 I think it is really important for dentists be open to clients' inquiries to make them more comfortable about the services and procedures. 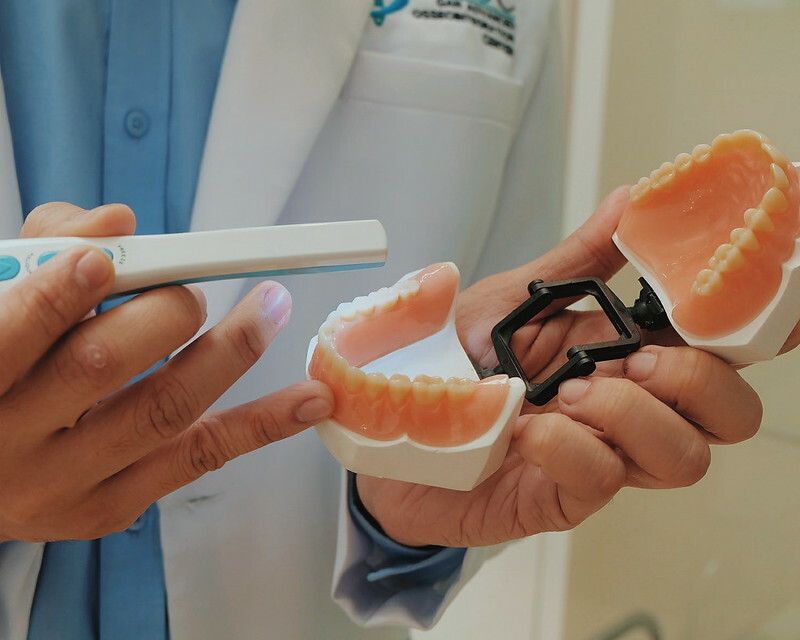 GAOC roster of dentists regularly undertake training programs both here and abroad to keep abreast of the latest technology, trends and best practices in dental medicine. GAOC Dental Clinic in S' Maison has different dental rooms for different procedures. Each houses advanced and modern technology. 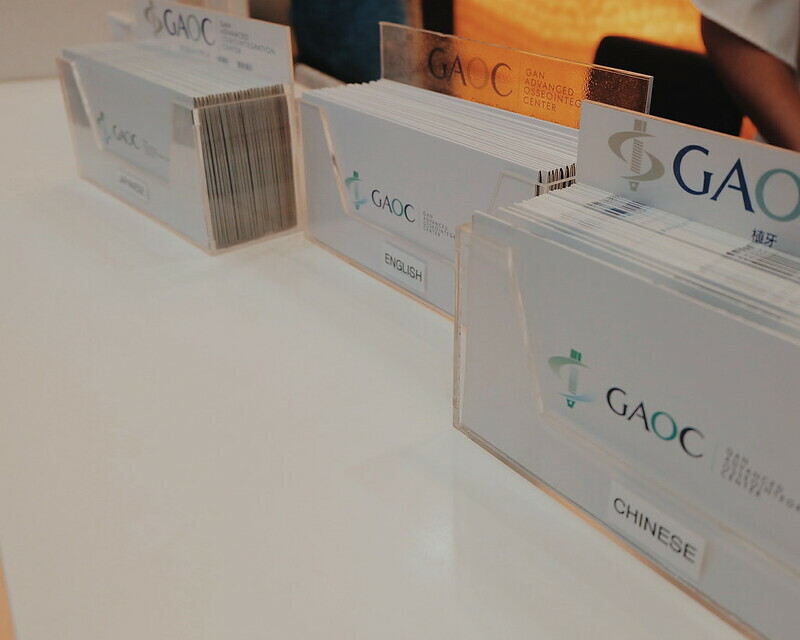 GAOC's brochures in different languages just show how global their market is. Wondering how much does a good smile cost? 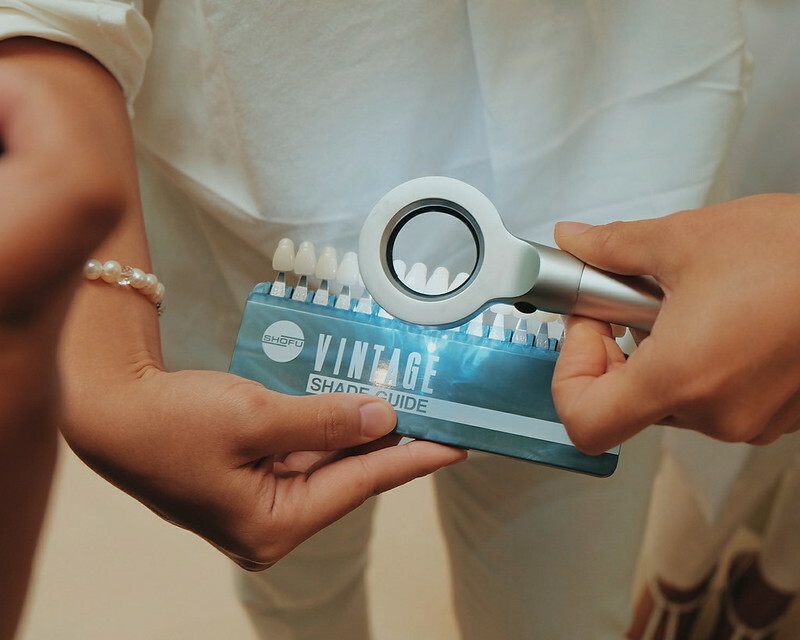 I heard Prophylaxis is around Php 1,900, complete whitening package is at Php 25,000. I guess, it really depends on your case. Check out the clinic for consultation! 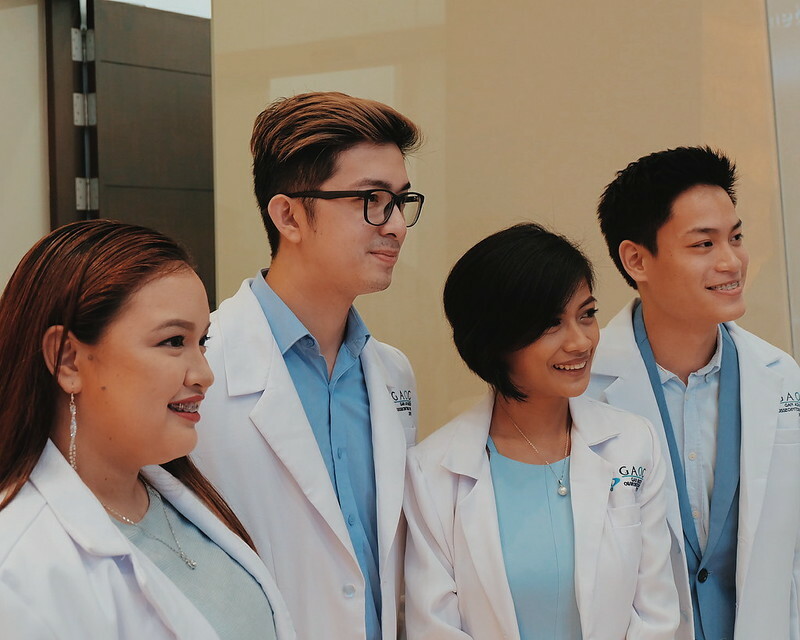 GAOC’s branches Medical Plaza, Makati; St. Luke’s Medical Center Global City, Taguig; The Residences at Greenbelt, Makati; Trinoma Mall, Quezon City; Robinsons Magnolia, Quezon City; SM Seaside Cebu City, and Asian Residences Condotel Civic Place Alabang.